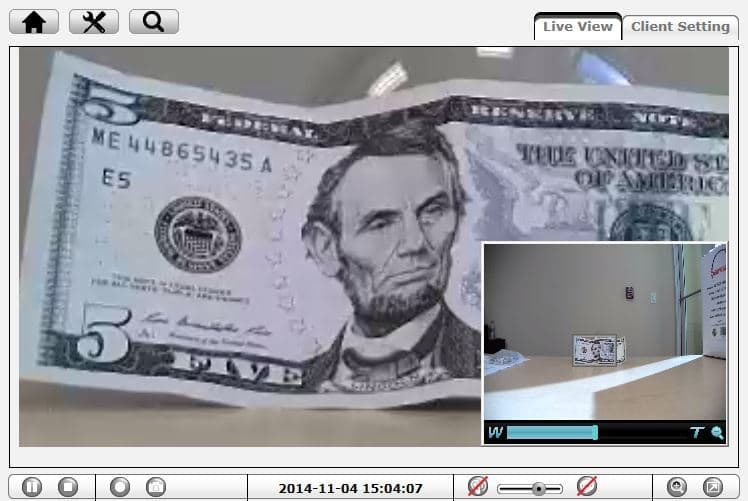 Can Zavio IP Camera Monitor Cash Register to See Currency Value? 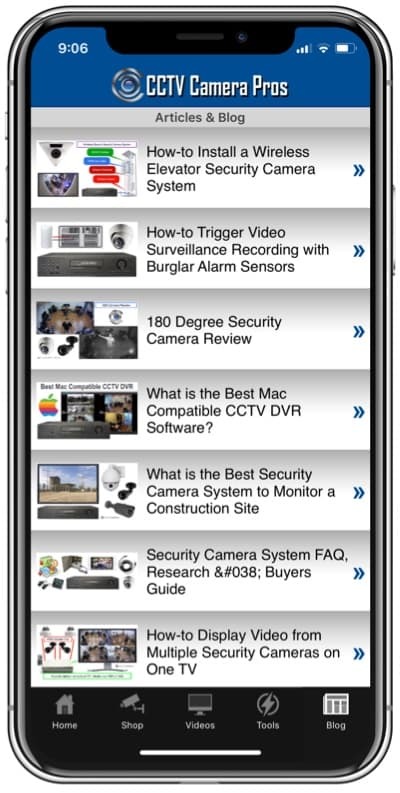 Home > CCTV Security Camera & Video Surveillance System Forums > IP Camera Support > Zavio IP Camera Support > Can Zavio IP Camera Monitor Cash Register to See Currency Value? This topic contains 0 replies, has 1 voice, and was last updated by Mike Haldas 4 years, 5 months ago. A customer called yesterday and asked if the Zavio F3210 IP camera was a good choice to provide viedo surveillance above a cash register. The store owner wants to be able to monitor a cash register at their retail store where they expect that an employee is stealing from them and it is important to be able to see the currency denominations clearly that are being handled. CCTV Camera Pros support team ran the following test. 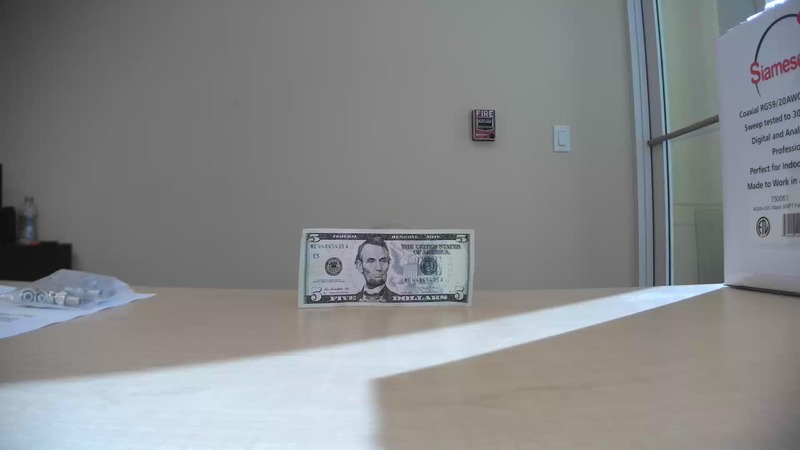 We placed a Zavio F3210 1080p cube camera 4 feet away from a five dollar bill. Using the digital zoom built into the camera, here is a view that is 50% zoomed in which provides a clear view of the money and the amount of the bill is clearly able to be seen. The store owner can login to the IP camera and use the digital zoom feature by clicking on the magnifying glass in the upper left. 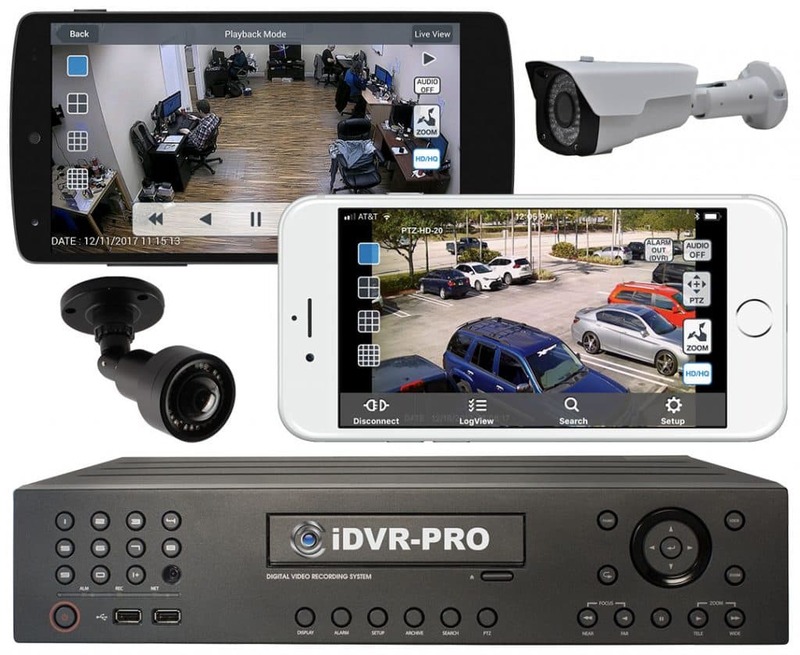 All Zavio IP cameras come with recording software that allows you to record video to a Windows PC. Digital zoom is also supported on the recorded video. *Please note that you can click on the above images to see a larger view. This topic was modified 4 years, 5 months ago by Mike Haldas.